We are a dental practice devoted to restoring and enhancing the natural beauty of your smile using conservative, state-of-the-art procedures that will result in beautiful, long lasting smiles. 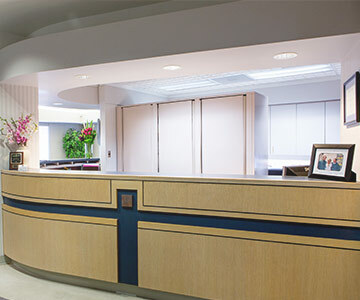 When you visit our Fountain Valley, CA dental office, your smile is our top priority. Our entire team is dedicated to providing you with the personalized, gentle care that you deserve. Contact Us Today Request An Appointment! Our office emphasizes a preventative hygiene program, which includes regular dental cleanings, exams, and digital x-rays, to help prevent the onset, progress, and recurrence of dental diseases and conditions. From fillings, crowns, and bridges to implants and veneers, we offer many options for restoring a tooth back to its normal shape, appearance, and function. Through conservative treatments such as bleaching and cosmetic bonding and transformative procedures like veneers, crowns, and implants, we can help you achieve the smile you desire. Dental implants provide a great way to replace one or more missing teeth and can be used with removable partial or complete dentures for a fixed solution. For patients with gum disease, we provide complete periodontal evaluations, scaling and root planing (deep cleanings), and various periodontal maintenance procedures with a thorough yet gentle touch. Nagel Dentistry is first rate! The doctors are knowledgeable and down to earth--always looking out for their patients. The staff is friendly, helpful, and professional. I'll never go to another practice. I have been a patient of the Nagel's for over 20 years, even though I have moved a few times. I have never had a bad appointment and have even come in a couple times with an emergency. 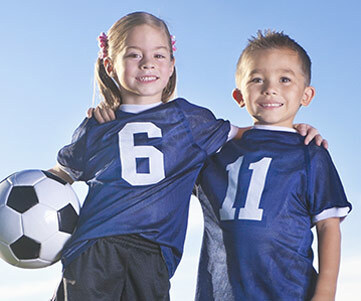 Everything about their practice is top flight, from the front desk to the procedures. I have no plans to go anywhere else. Being the son of a dental surgeon myself, I feel that I have a fair ability to evaluate them and I trust them completely. Everyone is so caring and professional. You feel like they really care about you and your well being. The treatment is conservative so they only do what needs to be done. They are gentle and thorough. I would recommend them to anyone!! 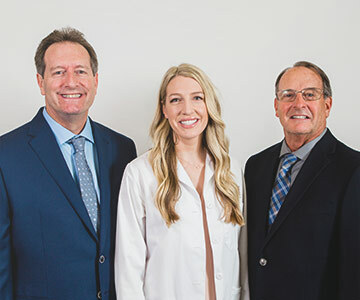 Fountain Valley Dentists Dr. Christopher Nagel, Dr. Vincent Nagel, and Dr. Anne Nagel are dedicated to cosmetic dentistry such as Exams, Teeth Whitening, Veneers and more. We are looking forward to your visit to our Fountain Valley, CA dental office.